Richard Bright, managing partner, with Andy Bristow, of Murray Harcourt. Welcome to your latest roundup of Yorkshire appointments from across the region. Independent business advisory firm, Murray Harcourt has welcomed a new addition to the team with the appointment of Andy Bristow, who has joined as financial reporting and training senior manager. Andy joins from professional training provider, Kaplan, where he held the position of financial reporting, accounting and auditing training manager. Andy has 18 years of experience in providing technical IFRS and audit training to chartered accountant trainees, senior staff in national accounting firms and finance staff in corporate organisations. Managing partner, Richard Bright, said: “Being able to provide our team members with the highest quality training is so important therefore we are delighted to welcome Andy to Murray Harcourt. Andy will be integrated into the firm’s financial reporting capability delivering technical training to clients, and their teams, providing invaluable updates and knowledge. With offices in Leeds, Harrogate and London, the firm offers a full range of services including audit and assurance; tax compliance and planning; advisory and business services; and corporate finance. Louise Barnes has joined Leeds-based civil barristers’ set, Kings Chambers as a senior clerk. Louise, who was previously the commercial team leader at St. Philips Chambers, has joined the business and property clerking team as senior clerk and will oversee all areas of practice at the Leeds Chambers. Louise previously worked as an associate partner for over 10 years before becoming a clerk, specialising in personal injury law. 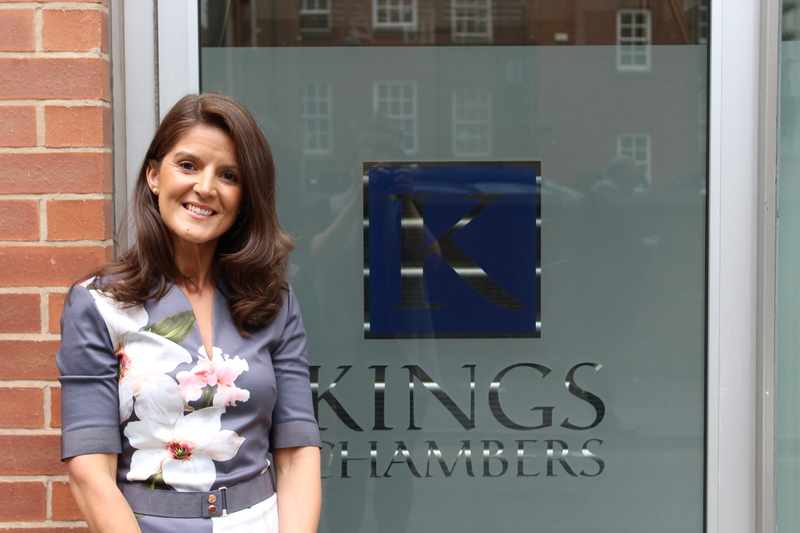 Louise said: “I’m thrilled to join Kings Chambers which is renowned as one of the most prestigious civil law sets in the UK. 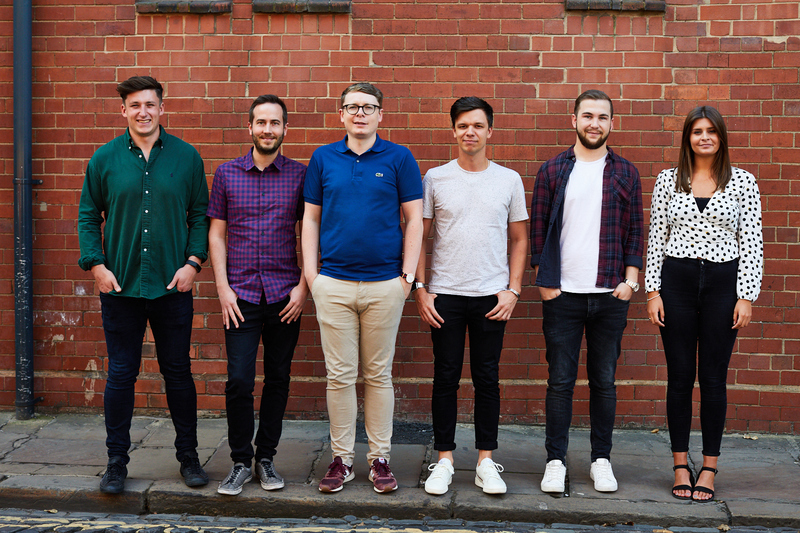 Parallax have grown their clients services team with three new additions, as well as a promotion for long-serving account manager, Jack Sailes to account director. The news comes after the continued success for businesses such as Unilever, cap hpi (part of the Solera group) and CitiPark, as well as the recent launch of a brand new domestic energy company, Yorkshire Energy. Jack joined Parallax five years ago and has been an invaluable member of the team. Patrick Power has joined the team as an account manager from D.S Emotion with a wealth of experience in industries such as construction and website development. Amy James has begun at Parallax as a junior account executive to provide support to the client services team. Also joining the client services team is Andrew Moody, formerly of search agency Blueclaw. With a background in search engine optimisation, Andrew’s role is crucial for the future of the business, picking up a number of key clients and helping Parallax to expand their SEO offering. Parallax has also hired an extra for its marketing department, with a focus on growing their marketing services. Jess Melia, previously content and PR manager at Delete Agency, has joined Parallax to improve their content marketing services. Jess is working alongside another new recruit André Gwilliam, formerly of the Web Marketing Group - who brings to Parallax an extensive knowledge of earned media and valuable outreach experience. Holmfirth-based HR professional services firm, New Dawn Resources, has expanded its team of HR specialists with the appointment of Kate Booth as HR business partner and in-house legal expert. 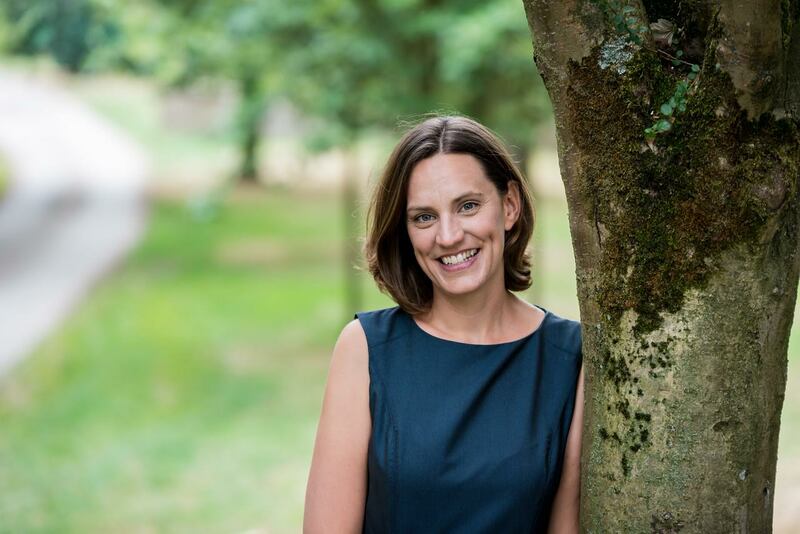 Kate is a qualified solicitor with over a decade of experience in employment law and has provided expert advice and guidance to local, national and international businesses on a wide range of staff related issues. Kate has developed particular expertise in defending employment tribunal claims and was even invited to give evidence to the House of Commons’ justice committee inquiry into tribunal fees. Following this success, Kate has decided on a career change and has taken the opportunity to strengthen her working relationship with New Dawn Resources by moving to an in-house role with the firm. Although no longer practising as a solicitor, the move will see Kate using her employment law knowledge to support clients in a wider remit as HR practitioner. Kate will also help employers defend Employment Tribunal claims, including taking strain away from the business and working to a fixed fee structure to assist with cost management. Vanessa Scrimshaw, New Dawn Resources’ managing director, said: “I am delighted to welcome Kate to the team. 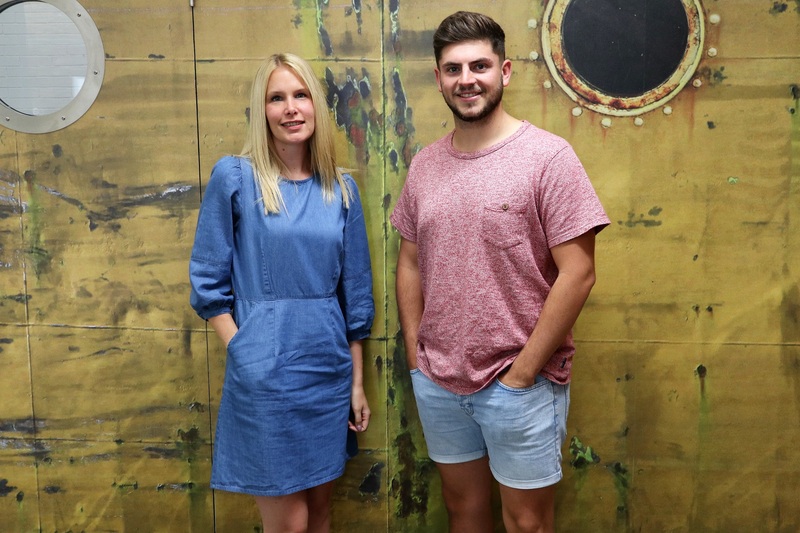 Creative digital marketing agency, The Bigger Boat has strengthened its growing team with the appointment of two new shipmates. Carrie Webb has joined the company as a senior content writer, having spent the last three years of her career based in Leeds at marketing agency, Sticky Eyes. With an English with journalism degree from the University of Huddersfield - plus seven years of writing experience at Press Association - under her belt, Carrie will be responsible for all in-house and key client copywriting, with Little Tikes being one of her key accounts. Joe Vickers is also now on board as a junior account manager, following a previous sales-based role at cloud-tech firm Vapour Cloud. Joe, who has successfully completed the Google Search Advertising exam, will be assisting his colleagues on a range of tasks, including general maintenance of client sites, Google Ads, email marketing and SEO. The hires follow the recent news that the business had achieved a record 43 per cent increase in turnover for the 2017-18 period, and was committed to plans for further expansion as a result. Commenting on the latest additions to the team, director Andy McCaul, said: “These new appointments are crucial for us to further aid the growth of the agency at such a pivotal time.